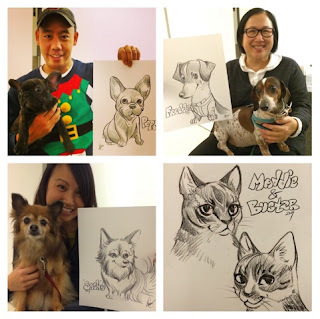 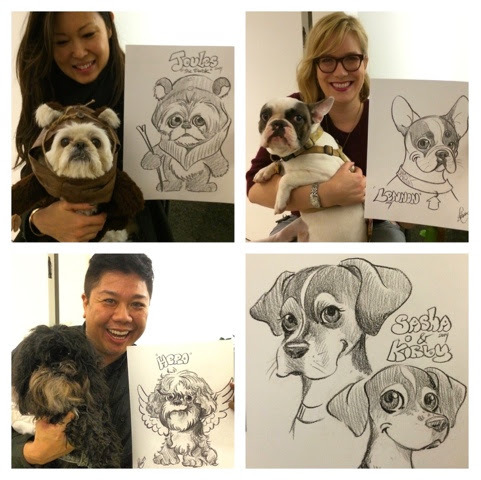 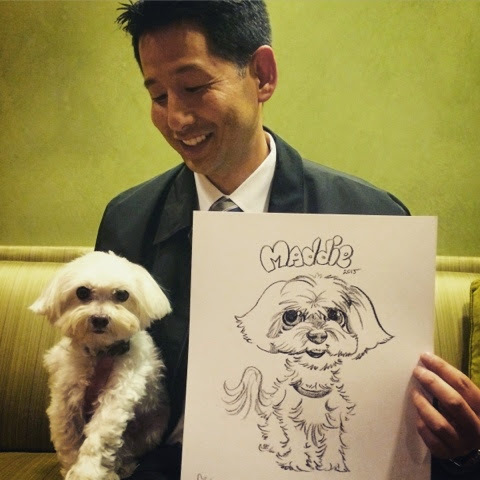 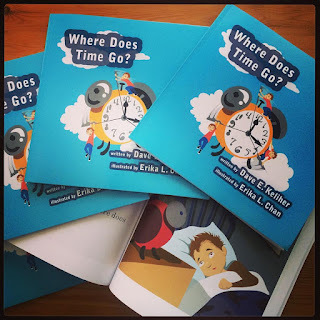 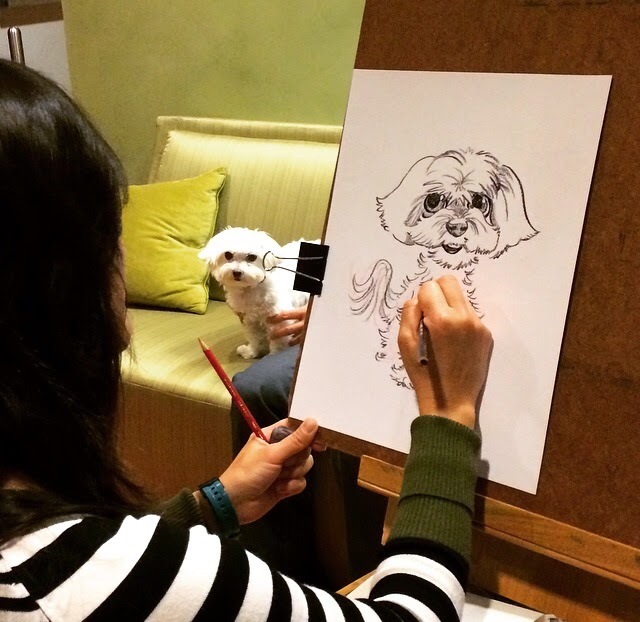 Art of Erika L. Chan: Bringing Caricatures to Mission Bay, SF! Bringing Caricatures to Mission Bay, SF! I have had the pleasure of frequenting several neighborhoods in San Francisco as a dog walker. 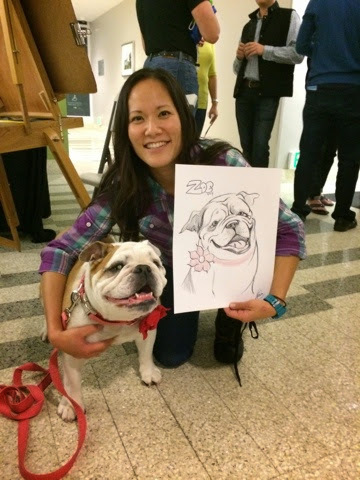 I thought it would be fun to visit in a different light and share my art with these communities! Here are a few shots from this evening. 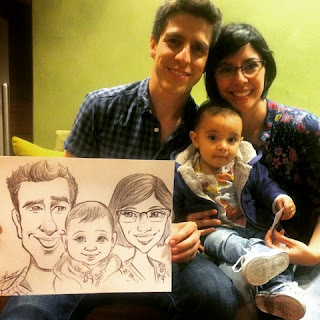 It was great meeting you all and your adorable children. Look at those faces! 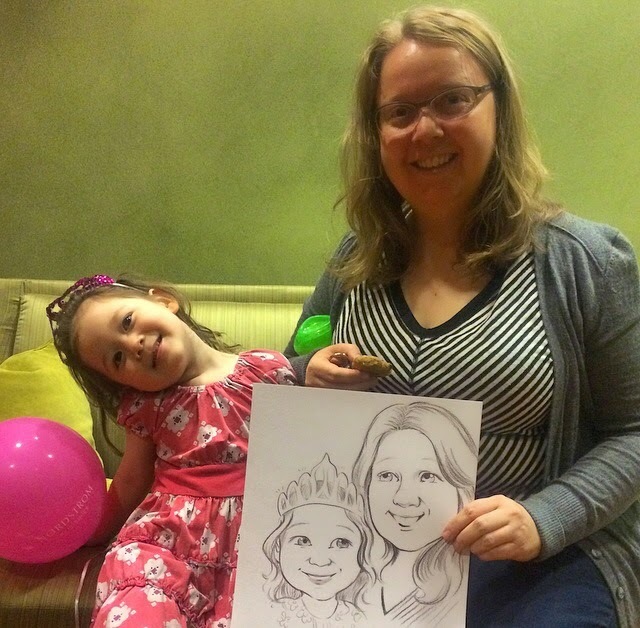 Here are some photos of some friends and neighbors from Arterra's Holiday Party, December 2014.